This premium quality shirt has been engineered with J.Lindeberg's technical knitted fabric 'TX Jersey'. A soft and stretchable material with 4-way stretch for an unrestricted swing. 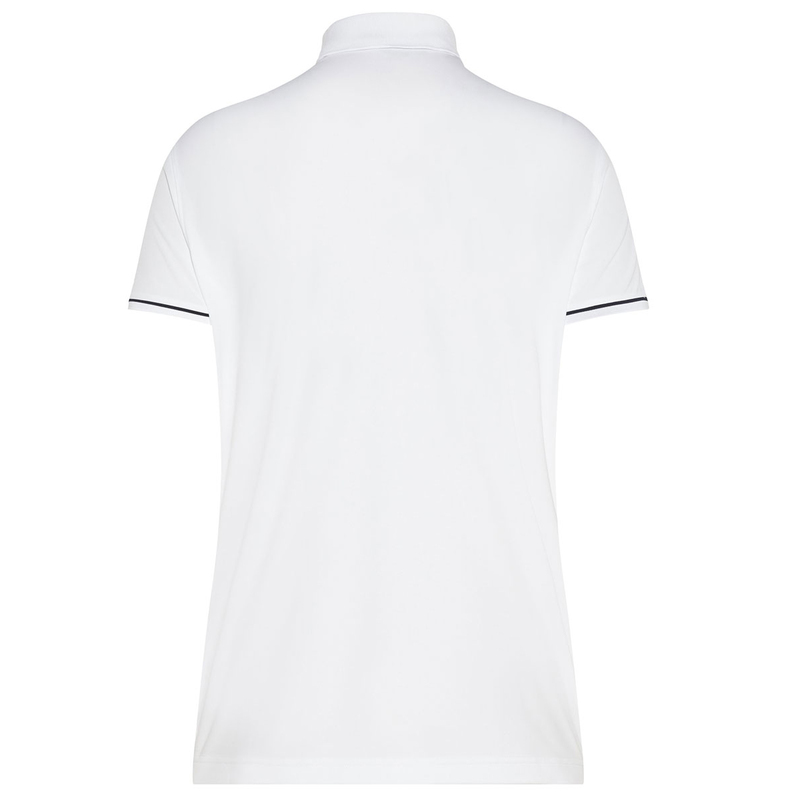 For even more performance the shirt offers moisture management, wicking sweat away from the body which aids in rapid evaporation. 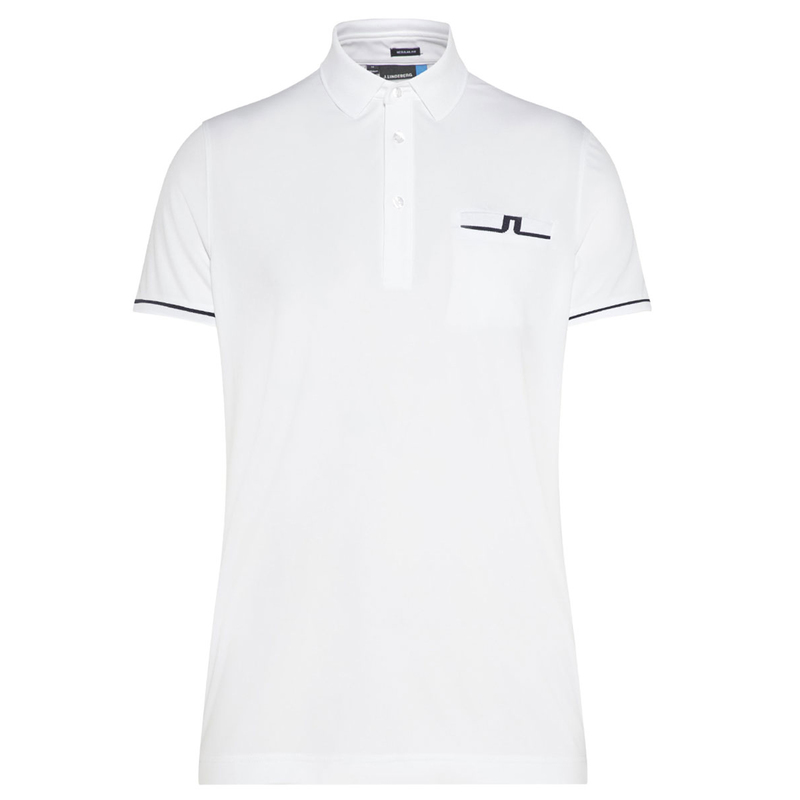 The design features a classic 3-button placket and fold over collar, and is highlighted with a jacquard logo rib welt pocket.